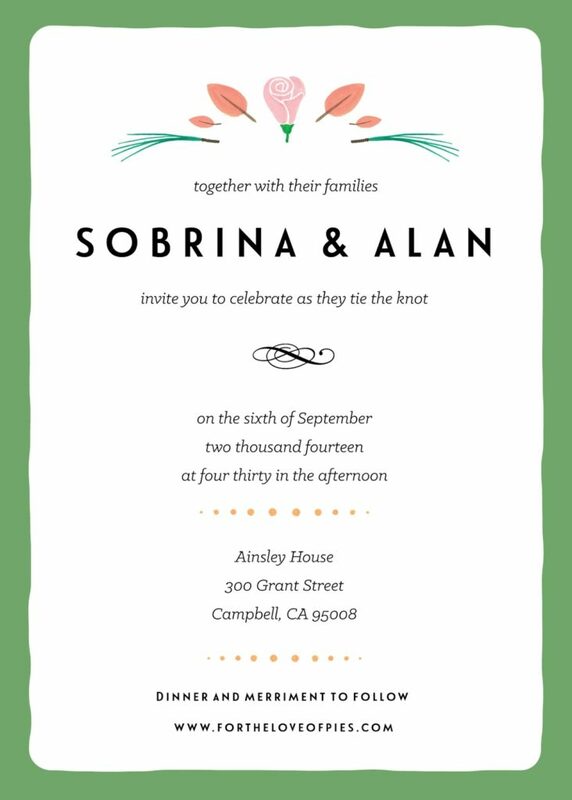 We’re so excited to have our friend Andrew designing the invitations and paper goods for our big day. For the invites, he sent us three initial concepts to choose from. I couldn’t decide between two of the designs so we’re combining elements from both. I can’t wait to share the finished product! Here’s one of the concept drafts we didn’t end up picking, but it’s just too cute to live exclusively in my inbox. 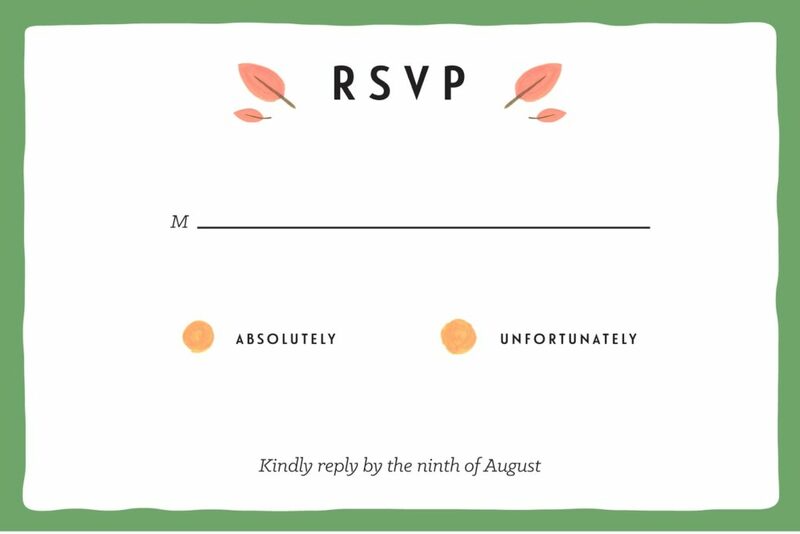 So far, helping design the invites has been one of my favorite parts of wedding planning!